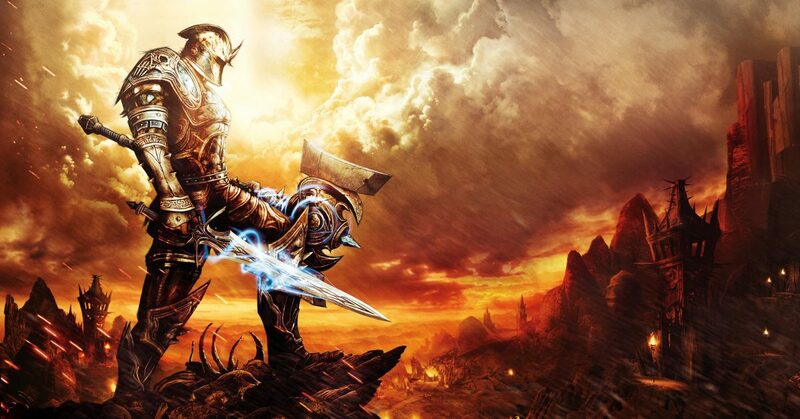 Oh boy, did I pour a handsome amount of hours into Kingdoms of Amalur: Reckoning. You could even say that I was bloody hooked there for a hot minute. 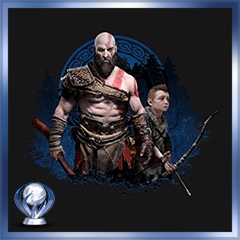 I earned my platinum on June 24, four months after its initial release, and I enjoyed every sword-swinging-spell-throwing-minute of it. With me done gushing (got excited there for a moment), I am here to inform you that THQ Nordic has bought the rights to the IP from 38 Studios. What they will actually spend this brilliant thing on is still in the air. A polished remake might seem more reasonable than a fully fledged sequel, although I would give a finger for the latter. Interestingly enough, THQ Nordic also now owns Copernicus, also known as the Amalur MMORPG that never came to be, but served as the foundation of Reckoning. We almost had a sequel, but I’ll let you google Curt Schilling and the governor of Rhode Island because that’s a can of worms that shouldn’t distract from what is potentially some pretty good news. Fantastic game ! Love it ! The dlc were very good too !